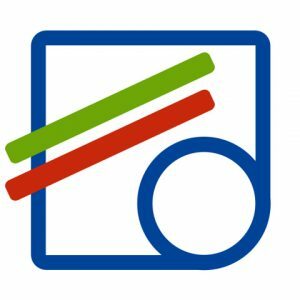 The Studentenwerk Magdeburg was founded in November 1990 with the aim to establish a modern service network available on-site to the students and the university employees in overriding social, economic and cultural concerns about studies. 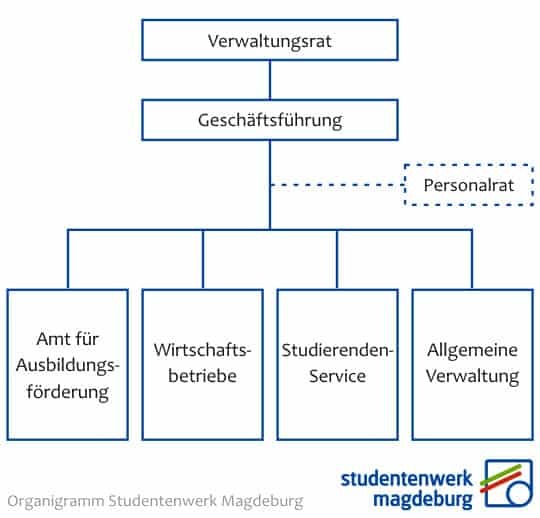 The Studentenwerk Magdeburg is now an integral part of the university everyday life at eight campuses of four universities. With six canteens, six cafés & cafeterias, 19 student halls with about 1650 beds, social consultation services at three locations, two child care facilities, a number of cultural events during the year, consulting and support for around 25,000 students in the matters of BAföG & study financing, we offer today a strong and far-reaching network of support services. Being socially responsible, competent and committed, we help ensure that the universities and their campus life and learning are fun.